A California gambling bus tour ended in tragedy, when during the early morning hours of Sunday, October 23, a tour bus slammed into the back of an 18-wheeler semi-truck on Interstate 10 near Palm Springs. The driver of the bus failed to break traveling into a construction zone where a state maintenance crew had deliberately slowed down traffic. The crash killed 13 people and left 31 others injured, making it one of the deadliest bus crashes in Golden State history. All of those killed were over 50, meaning likely this was a seniors tour group. Operated by USA Holiday, a tour bus company that had one vehicle and one driver according to federal regulators, was returning from its gambling excursion from Los Angeles to Red Earth Casino in Salton City, California. The driver of the bus, 59-year-old Teodulo Vides, was one of those killed. And now the California Highway Patrol (CHP) is trying to determine if Vides was inside the casino prior to operating the bus, and whether drugs or alcohol were involved in the deadly outcome. CHP officials said the semi-truck was traveling at 5 mph through the construction zone when the bus collided with it at close to 65 mph. Investigators say there is no evidence of the bus breaking whatsoever. 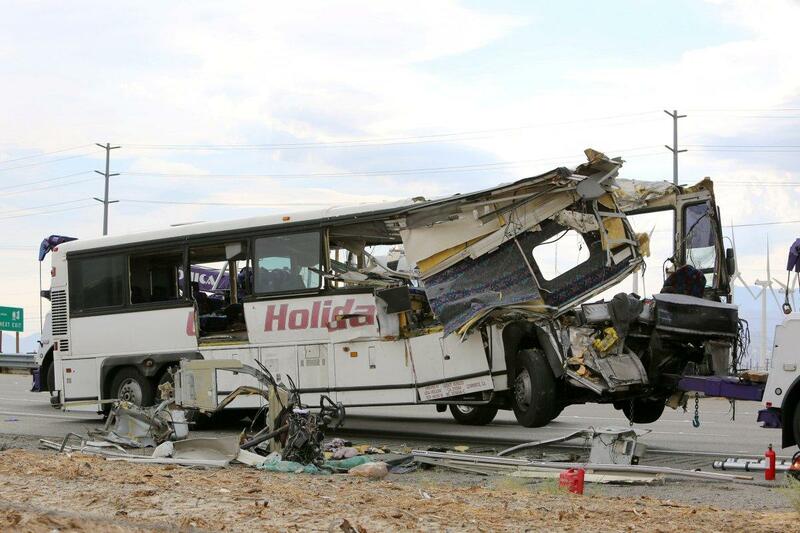 The tragedy was not the first time that USA Holiday had been involved in bus crashes. 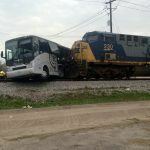 In fact, the operator has been previously sued, and in one 2007 incident, three people lost their lives, though it is not clear if these were passengers or in adjacent traffic. Vides was the driver in that crash. A lawsuit surrounding the case was ultimately dismissed when one of the plaintiffs failed to reply to discovery requests by the defendants’ legal teams. Similarly, two other lawsuits were also launched against USA Holiday and Vides, in 2004 and again in 2009, but were eventually dismissed. Casinos across the country routinely partner with tour bus operators to bring in gamblers, especially during off-peak hours and on weekdays. 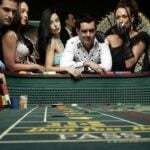 In exchange for transporting customers to their floors, casinos often provide free chips and other incentives to patrons, and compensate the bus operators. For instance, Sands Bethlehem in Pennsylvania has an arrangement with Trans-Bridge Lines to charter gamblers from New York City to the resort. Five daily services occur on weekdays, and six run on the weekend. One-way tickets cost $28, but riders receive $45 in free slot play at the casino. It’s unclear whether Red Earth Casino had any such arrangement with USA Holiday. 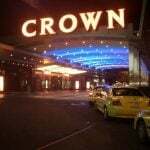 The casino said the bus arrived sometime after 11 pm on Saturday night and departed around 4 am. The 44 passengers on the bus each paid $20 for round-trip transportation from Los Angeles to Red Earth, a 135-mile each way commute. USA Holiday says on social media that it has over 25 years of tourism experience traveling to local casinos in Southern California. Although the USA Holiday bus crash will likely make patrons think twice before hopping aboard a touring vehicle in the coming months, the fact remains that bus crash fatalities are still relatively rare in the US. 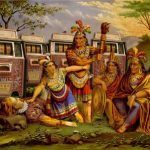 According to the Federal Motor Carrier Safety Administration’s most recent data year, busses were involved in the fatal deaths of 281 persons in 2014. Vehicle crash deaths per 100,000 people for “large truck occupants” came in at 587 in 2014. That pales in comparison to passenger vehicles at 21,202. Sixty-five percent of crash fatalities involved passenger vehicles in 2014, while just two percent involved large trucks or busses.